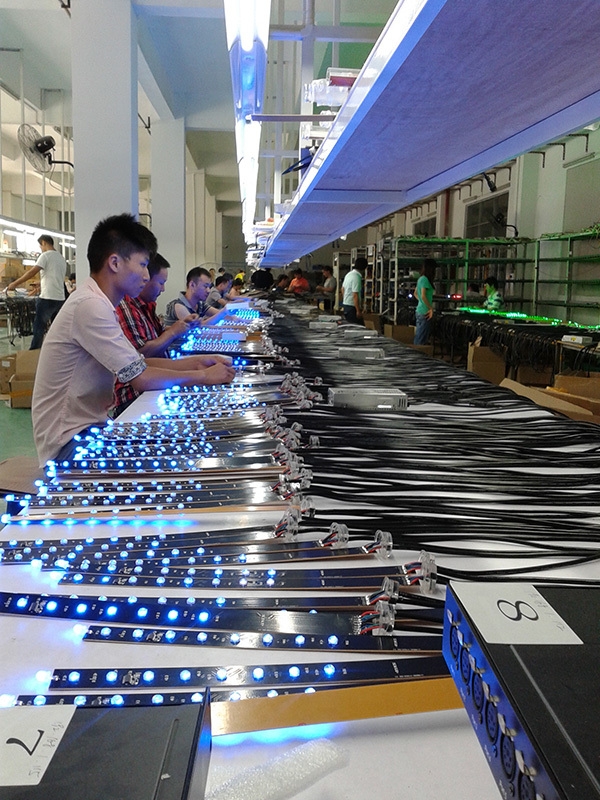 IBESTWORK specialize in total LED lighting solutions for large business plazas, clubs, concerts, hotels and shopping malls, as well as LED decorations for your home. And not only LED light fixtures and controllers. We also offer software and hardware solutions for making special effects. 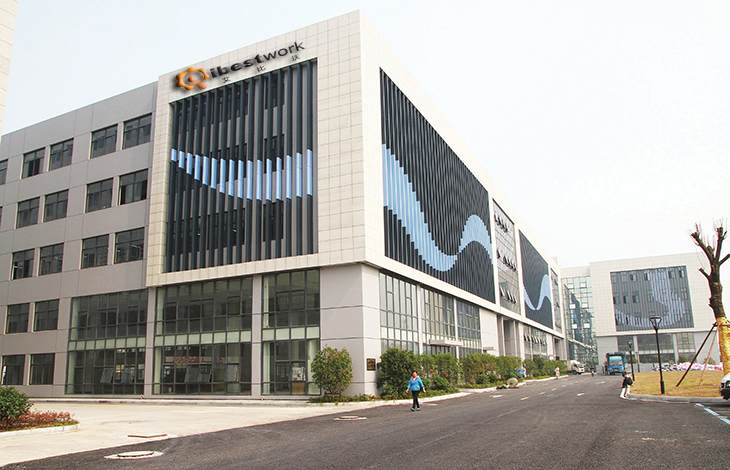 IBESTWORK as a professional LED technology innovation and service of high tech enterprises, it has its own facilities for R&D, Manufacturing, Sales and integrated service. IBESTWORK has passed the CCC, CE, CB, ROSH and ISO9001: 2008 quality management system certification, and established a comparatively consummate management system. 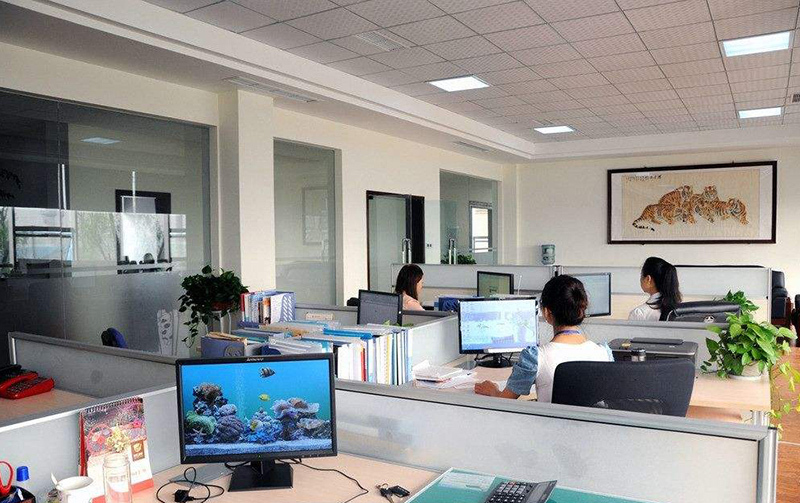 And with years accumulation and growth, IBESTWORK products have been well sold over 100 domestic provinces and overseas countries, and many branches and distribution outlets have been stablished. 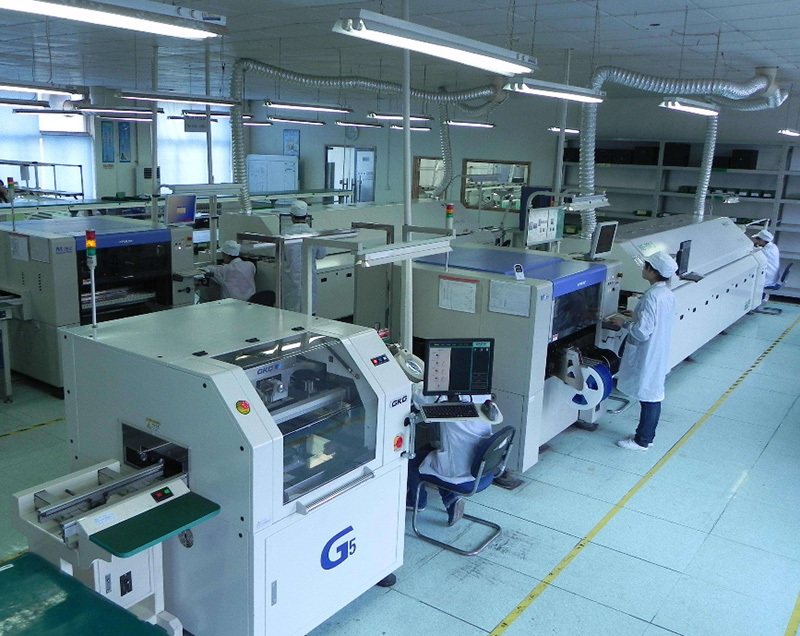 With our mature technology and rich experience of overseas cooperation. IBESTWORK established a good partnership with Madrix software company in German.We can provide products according to customized requirements. We use led from Cree, Everlight, Panasonic, etc to ensure the good quality.We ensure the best LED lighting effects that will bring you a unique and unforgettable festival experience and atmosphere.